Wells Fargo & Co. has announced the tap-to-pay technology for its credit and debit cards. Wells Fargo contactless credit cards are now being rolled out to its new customers. The San Francisco-based American multinational financial services company is joining its rivals JPMorgan Chase & Co. and Bank of America Corp – among other US banks – who have already adopted this NFC (near field communications) tech for their credit and debit cards. Wells Fargo customers will be able to tap their credit cards to make payments instead of swiping them. The new Wells Fargo contactless credit cards will first be rolled out to customers who open a new consumer credit card account. Existing card holders can expect to receive their contactless cards once their current card expires. As for Wells Fargo contactless debit cards, these are also in the works and are slated to launch this summer. Cardholders who have these tap-to-pay credit and debit cards will be able to make fast payments with a simple tap at the point of sale of millions of retail stores, public transit hubs and other payment locations. Wells Fargo contactless credit cards and debit cards is likely to boost the bank’s earnings. 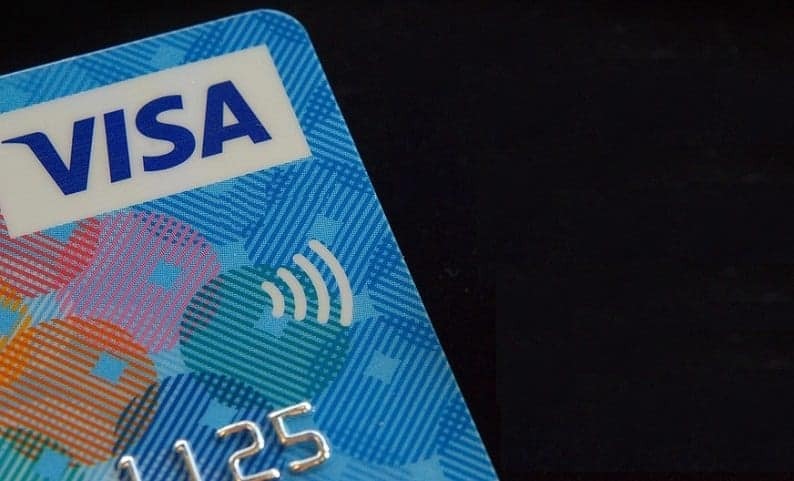 According to a report based on data provided by Visa Inc., researchers at A.T. Kearney say that banks are in a position to increase earnings by $2.4 billion and cut expenses by $22.2 billion, simply by transitioning to contactless-card technology, Bloomberg reports. The reason is that these transactions often replace cash, which is still the number one payment method in the United States. According to the Federal Reserve, cash payments represent 30% of all transactions in the US. “We believe customers will adopt this as an alternative to cash that is both simple and secure,” stated the head of Wells Fargo’s deposit products group, Ed Kadletz. “We are excited to offer our customers — who use their Wells Fargo debit card more than 8.8 billion times per year — a new payment option that they can use at a growing number of merchants,” Kadletz added. Later this year (2019), the bank will add contactless functionality at its 13,000 ATM locations. Just like with the Wells Fargo contactless credit cards and eventual debit cards, cardholders will simply need to tap the card to initiate a withdrawal or other transactions at the ATM machines.